Thirty-five years of providing energy and cost saving solutions for our customers. Piping, vessels and tanks, standing seam, mechanical, and more. 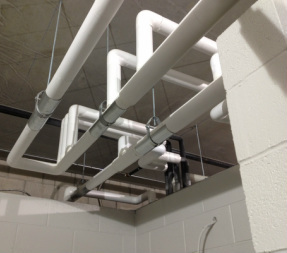 Plumbing, HVAC/mechanical, and more in all construction.